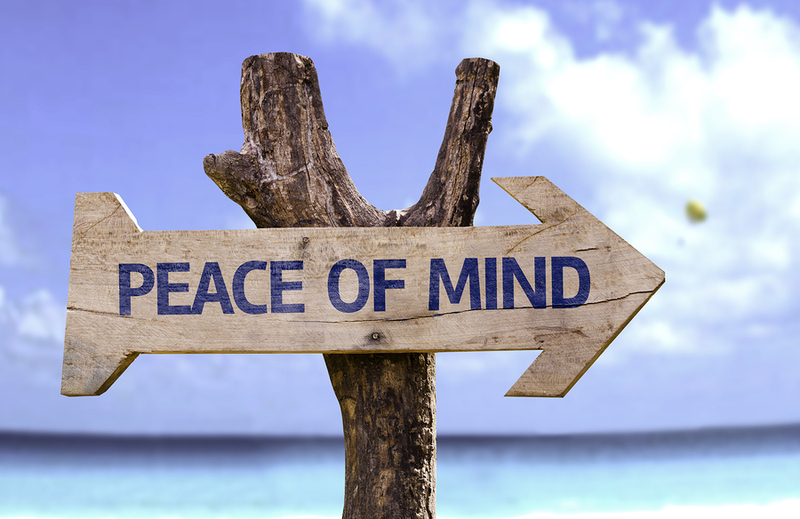 Life & Mind Psychology offer anxiety and worry treatment to clients in Sutherland Shire. Do you struggle with anxiety and worrying? Constant worrying can be really frustrating and upsetting, and it can lead to all sorts of other problems such as trouble sleeping and generally not enjoying life the way we usually would. Worry is a continuum. Some people hardly worry at all, and some people worry so much it interferes with their daily lives. Most of us sit somewhere in the middle, with studies showing about 2 in every 5 people worry about something at least once everyday. Worry is considered a problem when it feels excessive, it is hard to control, it hangs around for long periods of time, and it causes distress. Here is a simple 4-step process to help you manage your worries. Over time, this self-awareness method can help you worry less. These tips focus on releasing your worries, letting your worries pass, and not engaging with or reacting to your worries. By following this process, you may now feel free to get on with your life, instead of feeling trapped inside your mind worrying. If this resonates for you and you want more information, or if you feel you need professional evaluation or treatment for your worrying and anxiety issues, please contact us today.